Segovia Meson’s menu captivates diners with its masterful mix of authentic Spanish cuisine and true tapas dining. 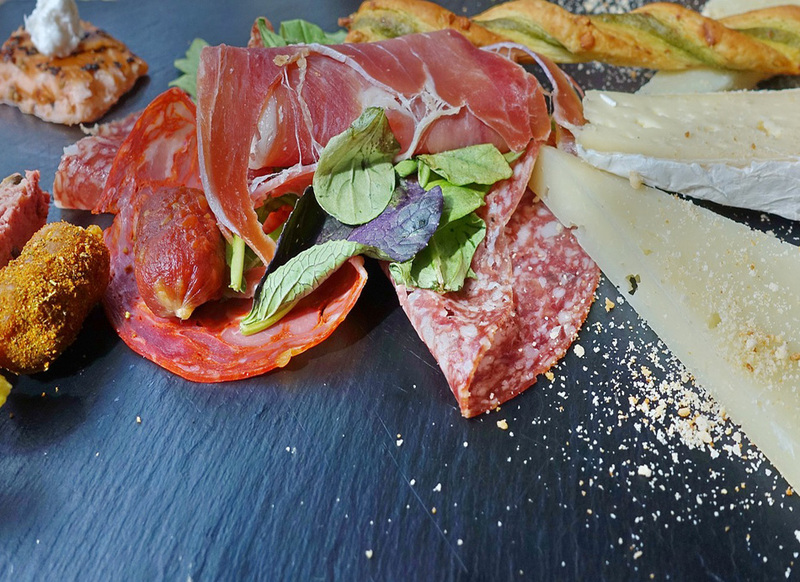 We’ve brought all of the classical flavors, gourmet ingredients and energetic spirit of Spain to your fingertips. 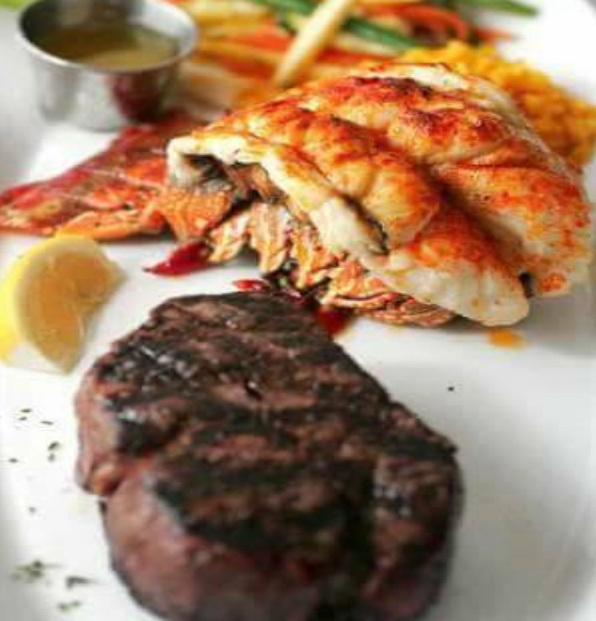 From the much loved traditional choices of paella & mariscadas to the tempting array of sparkling seafood and succulent steaks, each dish leads patrons on another stage along Segovia’s culinary adventure. Our full bar serves an array of specialty cocktails, Spanish-driven drinks, wines, sherry, and, of course, our signature homemade sangria. 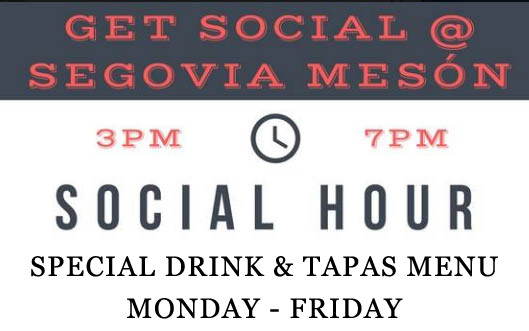 Whether you’re seeking a comfortable ambiance for lunch or dinner, inviting bar for socializing or celebratory setting for special occasions, Segovia Meson is always the perfect dining choice.